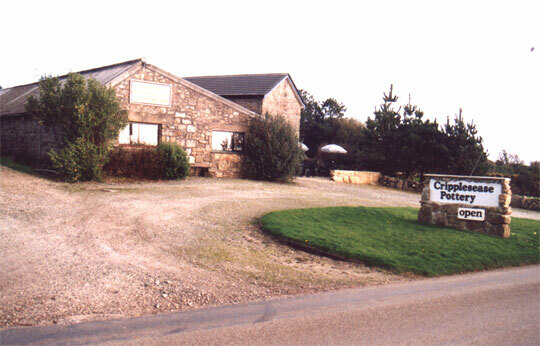 In 1986 we bought Cripplesease Pottery which we ran simultaneously with Prykernow Pottery for a number of years. In 1994 we moved all production to Cripplesease Pottery. Here we continued to produce hand thrown stoneware and a small amount of earthenware. We also opened a small tearoom at this time which was much appreciated by our many visitors. However it is fair to say we preferred to pot and were happy to leave it behind having sold Cripplesease. We set off for France on a much deserved, two year sabbatical.